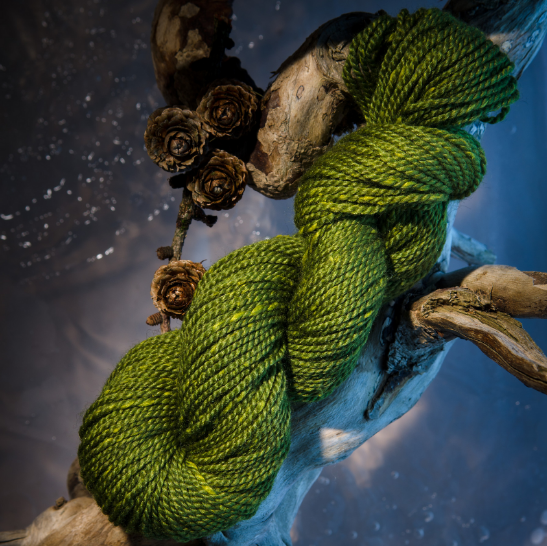 At The Fibre Co. we add to your fun with our focus on interesting blends of natural fibres. 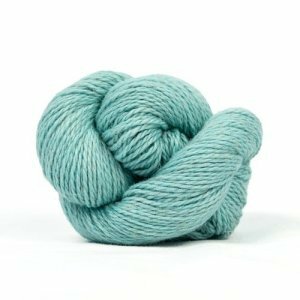 The unique lines in our range of yarns are all carefully developed to achieve the perfect combination of softness and structure. 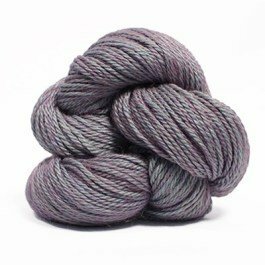 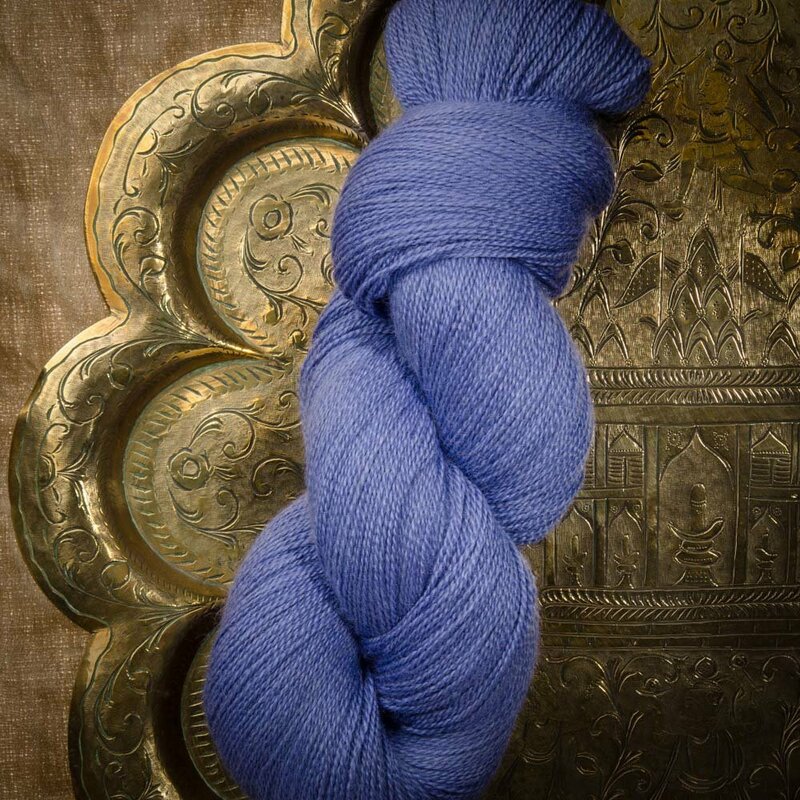 Our yarns are dyed to create subtle variation in tone and saturated, sophisticated colours. 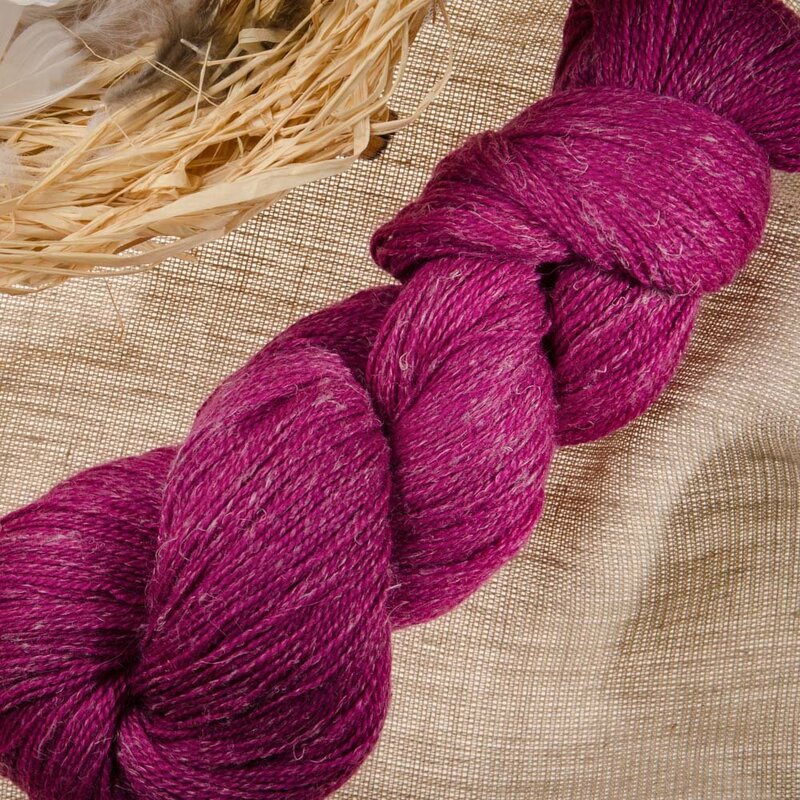 The result is an elegant yarn worthy of the most special projects—yours.